Robert Eckel, M.D. at the University of Colorado Health Sciences Center and colleagues are investigating the role of an enzyme – lipoprotein lipase (LPL) – that may help break down larger fat-like molecules, providing a supply of fatty acids to help in myelin repair. Information about the origin and activities of LPL should expand our understanding of this enzyme and how it might be used in myelin repair strategies in MS.
Jack H. Simon, M.D. Ph.D., of the University of Colorado Health Sciences Center, is using his grant to investigate nerve damage in the earliest stages of MS using specialized MRI techniques. This is pioneering work since scientists previously believed that “neuronal tract degeneration” occurred only in the later stages of MS.
Rock Levinson, Ph.D.also of the University of Colorado Health Sciences Center, is performing groundbreaking research. His project looks at ways the body adapts to myelin lesions by using sodium channels to maintain healthy nerve impulse conduction. The Rocky Mountain MS Center Tissue Bank continues to receive support through National MS Society grants. The Center provides brain, spinal cord tissue and spinal fluid specimens to MS researchers all over the world. 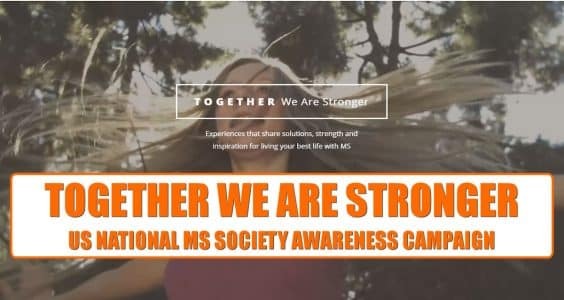 These projects total close to $1 million in funding – very promising MS research supported by the National MS Society.